We interrupt the near-constant stream of depressing news stories to bring you one guaranteed to restore your faith in humanity. 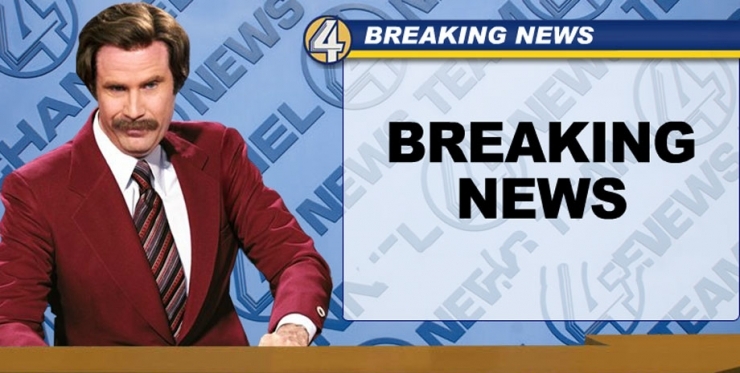 In this story, humans, science, and the internet are all good guys, and there’s even a surprise ending. Before we get too far, let me introduce you to Hiatham. 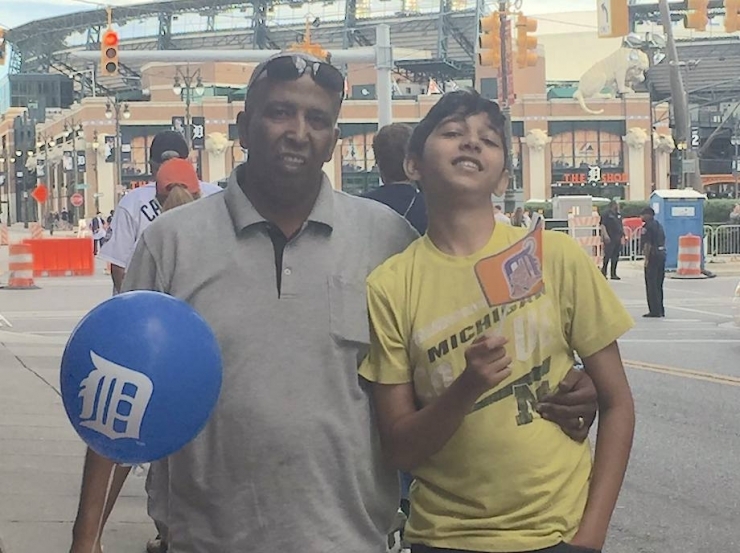 Hiatham is a 16-year-old from Michigan who loves Captain America, the Detroit Tigers, and his three younger siblings. His mom says he loves dancing, and wants to have moves like Justin Timberlake and Bruno Mars someday. But after everything that happened between his 15th and 16th birthdays, no one’s really sure that’s possible anymore. 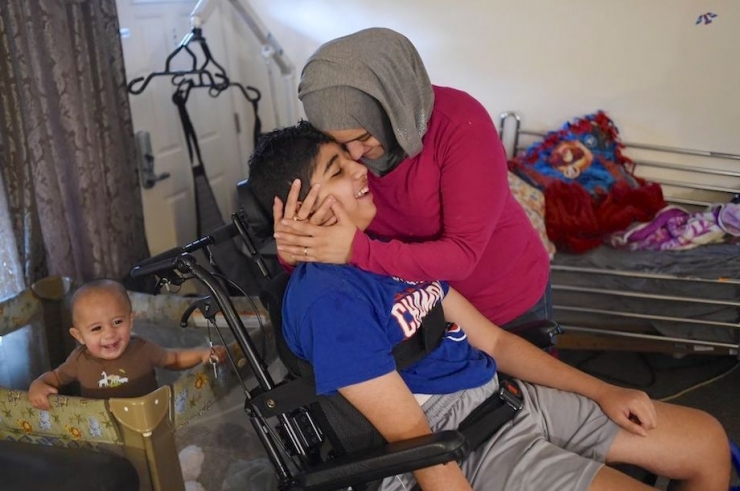 Hiatham has Lafora disease, a severe form of epilepsy that’s so rare, he’s one of only 200 cases in the world, and the only one with his particular mutation. 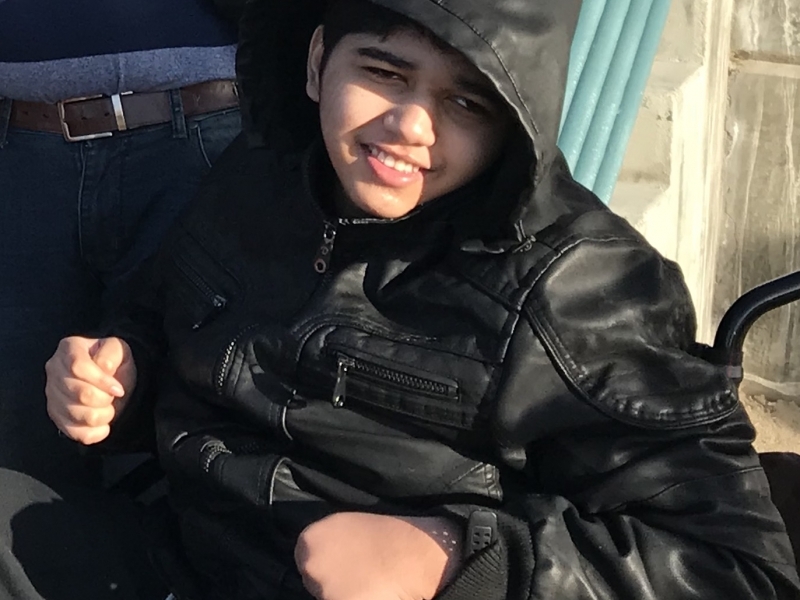 Back in 2013, when he was 14, Hiatham was diagnosed with juvenile myoclonic epilepsy. Doctors believed that was the extent of his illness, and told his parents the prognosis was good. They learned to cope with his frequent “twitching,” found a medication that controlled his seizures pretty well, and went about life as usual. Hiatham did mention he sometimes saw colors, but it seemed unrelated at the time. Two years later, things took a decidedly unusual turn. That June, as the family was anxiously awaiting the birth of their fourth child, Hiatham’s dad was diagnosed with cancer. A week after that terrible news, the baby was born, and shortly after that, Hiatham took charge of his three younger siblings while his parents fought for his father’s life. Thankfully, in December, the cancer was in remission and life seemed to be settling down. But that same month, Hiatham got the flu. 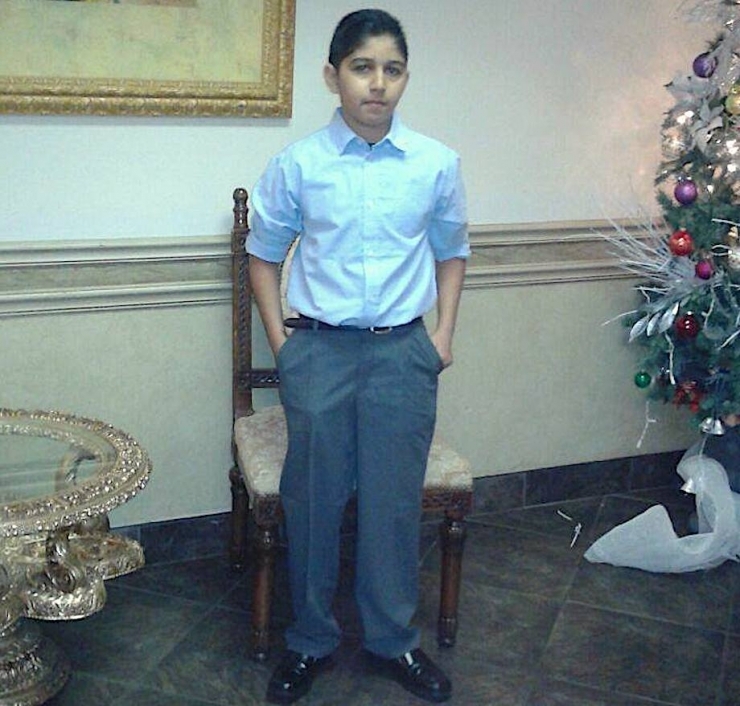 “Two weeks later, he was having seizure after seizure,” his mom Azeza said. “We took him to the hospital over and over, he was probably there five days every week. 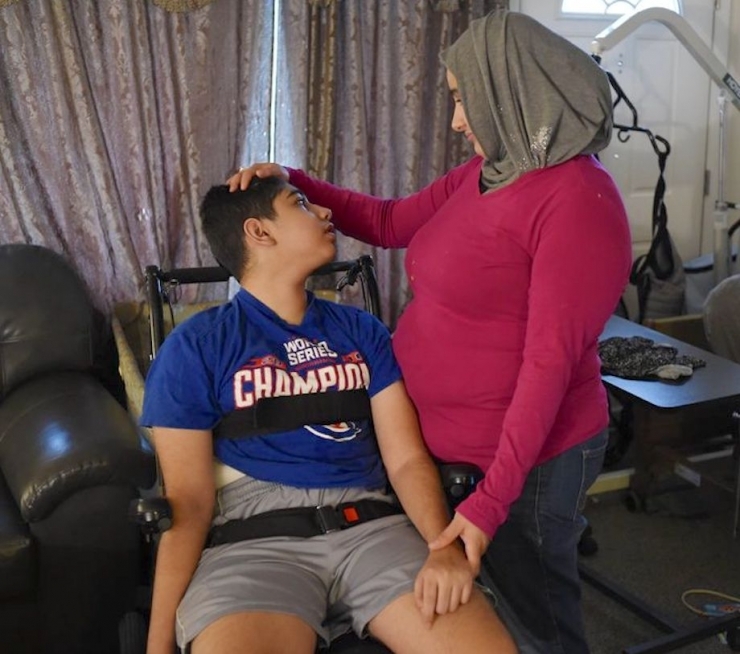 He was in a daze, had trouble walking and talking, he was so confused.” Doctors were sure if they found the right medication, he would get better. But moms have an intuition unrivaled by science, and Azeza felt there was more to the story. She took Hiatham to the Cleveland Clinic. “I thought we were just going for a second opinion,” she remembered with a sigh. 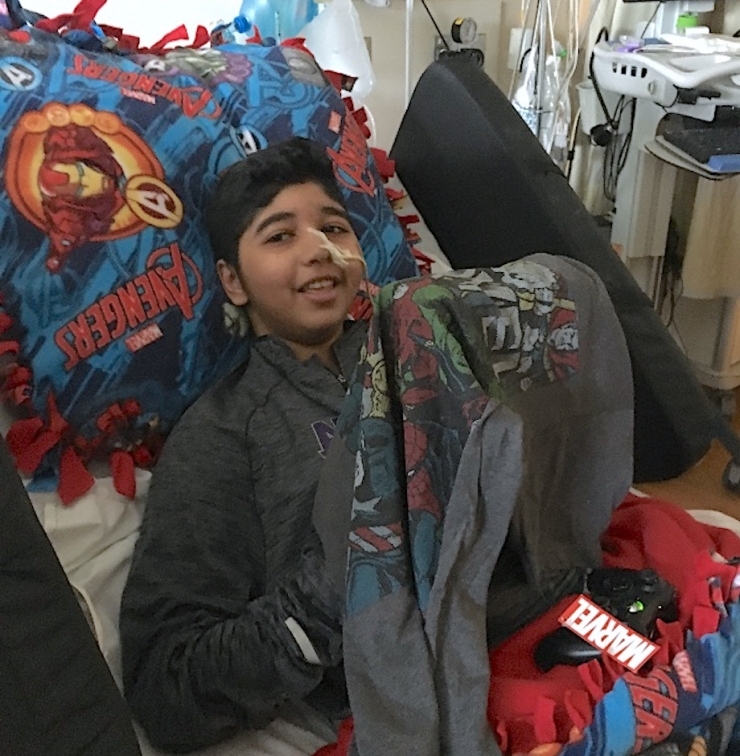 Doctors there recognized Lafora right away, and broke the news to Hiatham’s parents; genetic testing confirmed the diagnosis in March. Lafora disease is inherited, and goes undetected for many years. 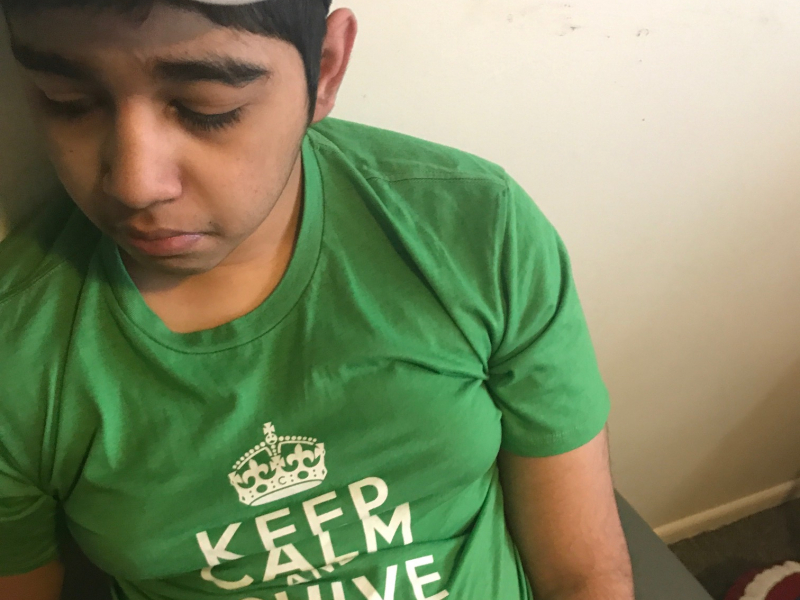 Patients usually develop normally until late childhood, just like Hiatham, then begin experiencing seizures and cognitive decline that gets progressively worse. The condition is often fatal and, as of now, there’s no cure. “He was fine a few months before – he went to Homecoming in the fall, everything was fine until he got sick in December. I felt like I’d been hit by a truck.” Still, she refused to give up without a fight. Like mama bears do, Azeza began searching for a way to save her son. She discovered the small but mighty rare disease community, and found comfort in families facing the same things she was facing. She also found a glimmer of hope. A few, actually. 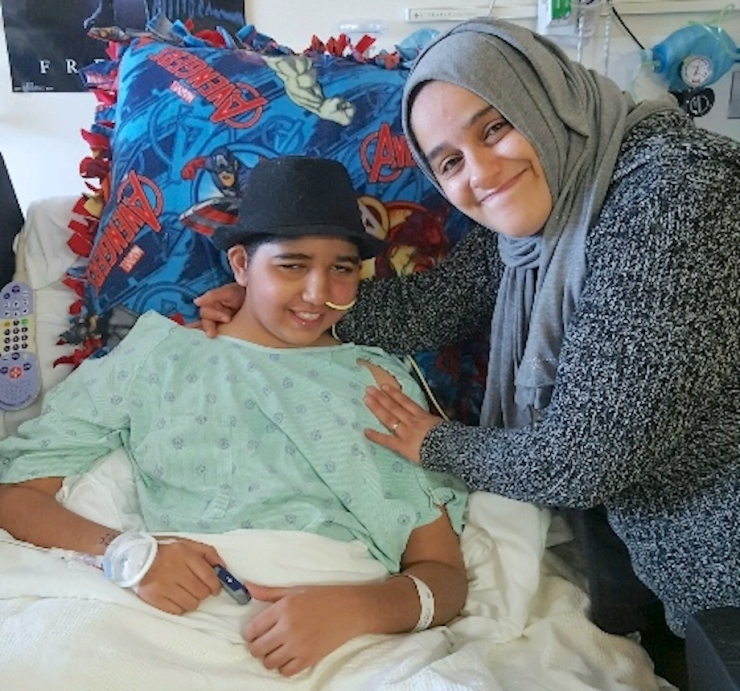 Operation Cure Lafora, spearheaded by Dr. Berge Minassian, is close to unraveling the biochemistry of Lafora disease, and to developing a treatment that could save kids like Hiatham. So far, they’ve identified two genes for the disorder, and are close to naming a third. But the most promising advancement of all is the upcoming clinical trial of Dr. Minassian’s gene-based therapy, which has already accepted Hiatham as a patient and should begin in the next year or two. 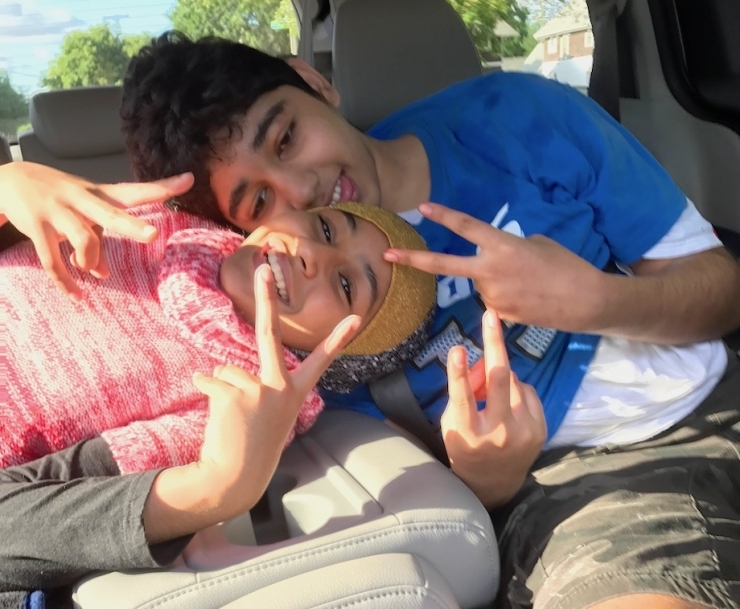 Until then, Hiatham and his family are making the most of their new normal. 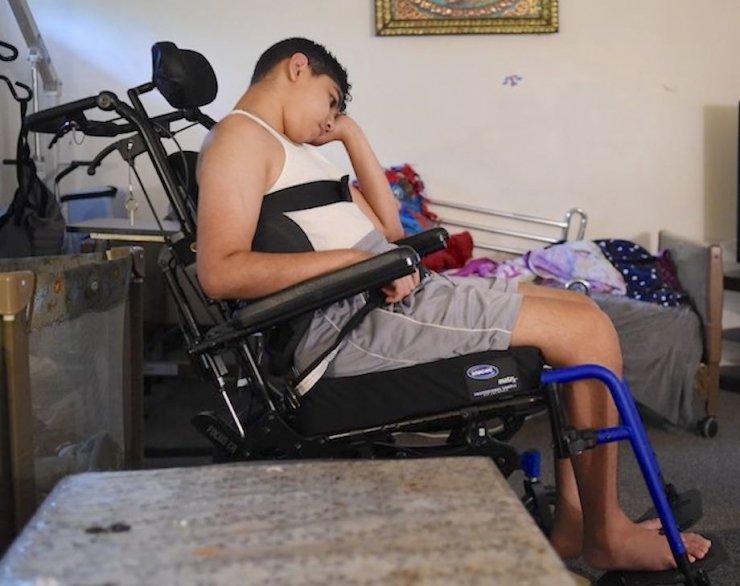 They moved his bed down to the first floor of their home and began searching for one that’s more wheelchair-accessible, switched to homebound services so Hiatham can stay in school, and adjusted his medication to preserve as much of his motor function as possible. 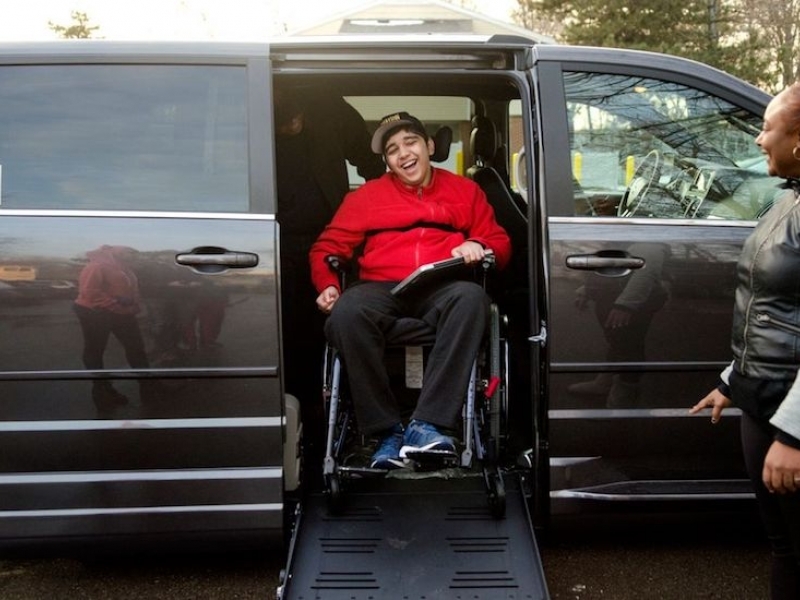 They’re doing everything they can to make him comfortable, but, like so many others, mobility is a huge issue. Getting to doctor appointments, out to see friends, out into the world at all – is back-breaking in the best case scenario and impossible in the worst, and not at all the way life should be. 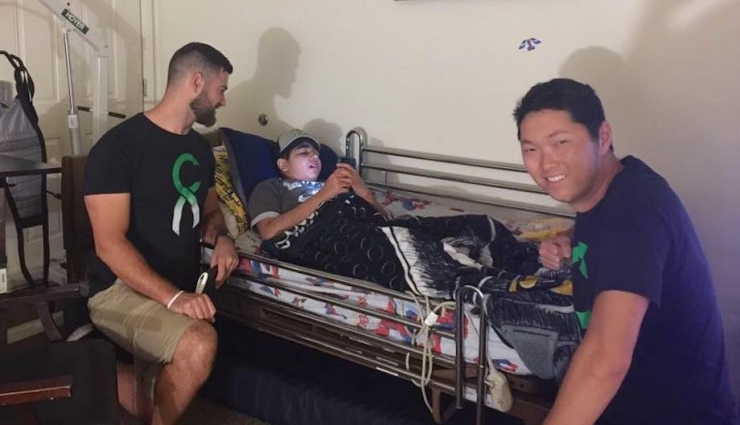 On a tip from some Michigan Chivers, Azeza looked into Chive Charities. “There isn’t much help for people fighting rare diseases,” she correctly noted, which is exactly why we’re here...to shine a light on causes usually left in the dark, and to give families the support they need when they need it most. After all Hiatham’s been through this year, there was one thing we knew could make things a little more normal and a whole lot easier. 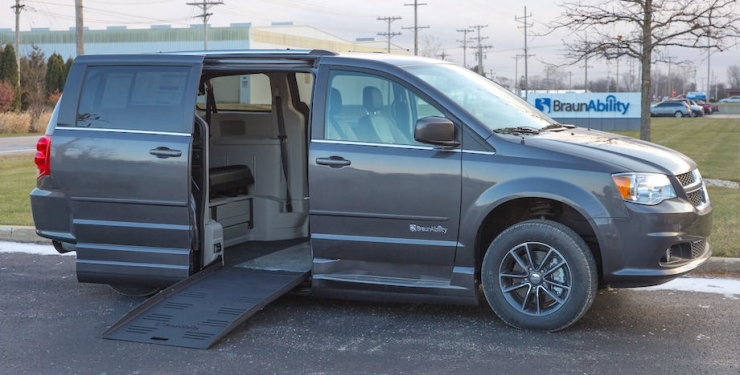 If you guessed wheelchair-accessible van, you guessed right! 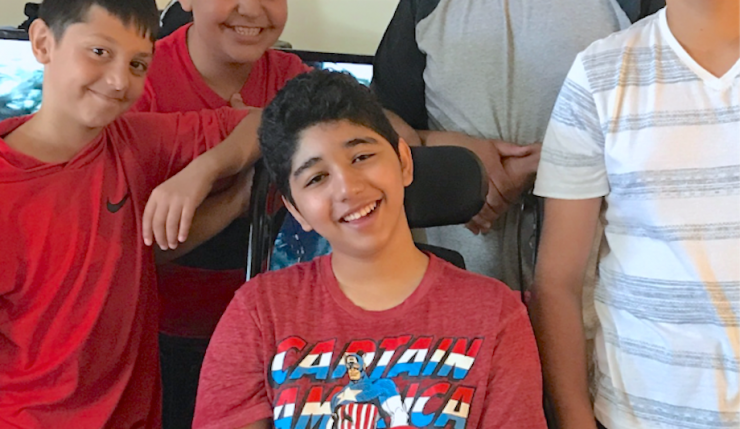 We also gave Hiatham a new laptop to keep him connected to school and friends, the superhero movies he loves, and the outside world in general, which is so much harder to reach these days. It may have been a $52,000 grant on paper, but restoring someone’s independence is really priceless if you think about it. How fortunate are we to be able to change people’s lives every single week? We owe it all to the monthly Green Ribbon donors, who believe in our mission wholeheartedly and are as committed to supporting the underdogs as we are. We invite you to become part of the team absolutely making the world 10% happier – and so much better – by clicking right HERE. 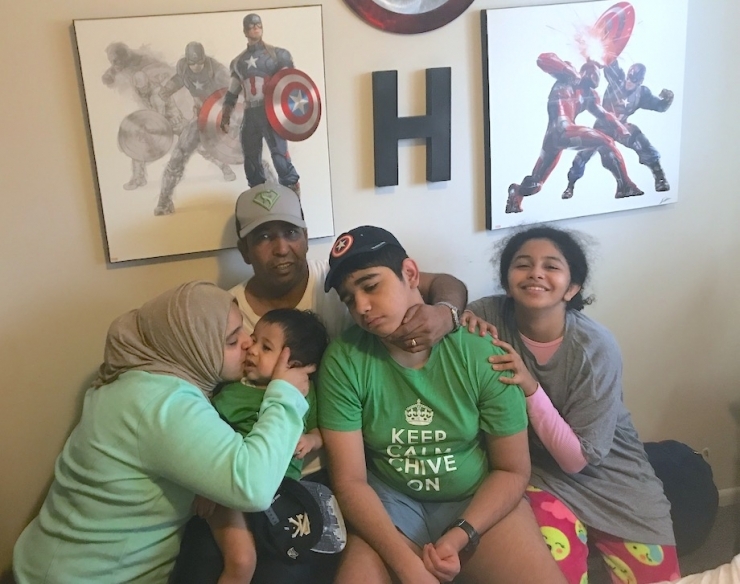 Special shout-out to the Michigan Chivers for welcoming Hiatham and his family in YOUR family, and to BraunAbility for another chapter in our storied partnership.